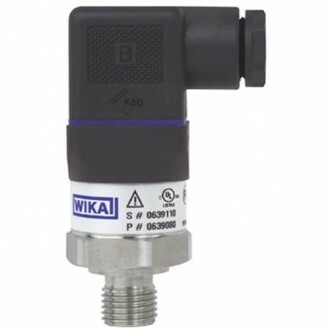 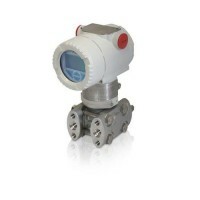 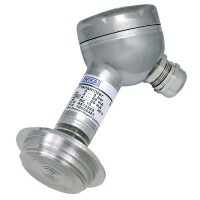 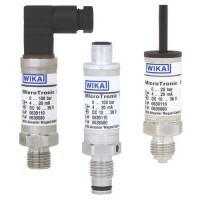 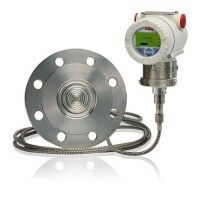 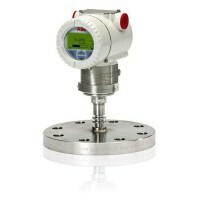 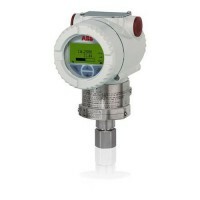 The Model A-10 pressure transmitter has measuring ranges from 0-1 to 0-600bar, and offers use for general industrial processes. 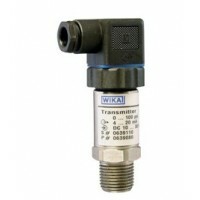 Its process connection includes ¼NPT, G¼ A DIN (3852-E), and others. 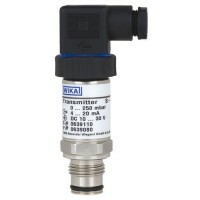 Output is 4-20mA, DC 0-5V, DC 0-10V and for non-linearity, it is 0.5% or 0.25%. 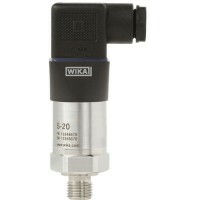 The electrical connection technology features A and C with angular connector form, 2m cable outlet and an M 12x1 circular connector. 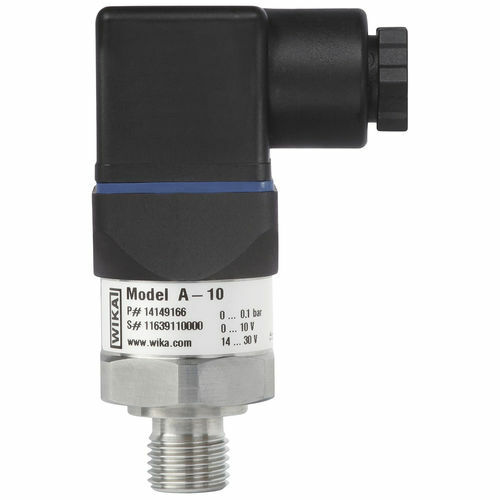 The A-10 is ideal for machine tools and building, hydraulics, pneumatics, control and measurement technologies, compressors and pumps, etc.